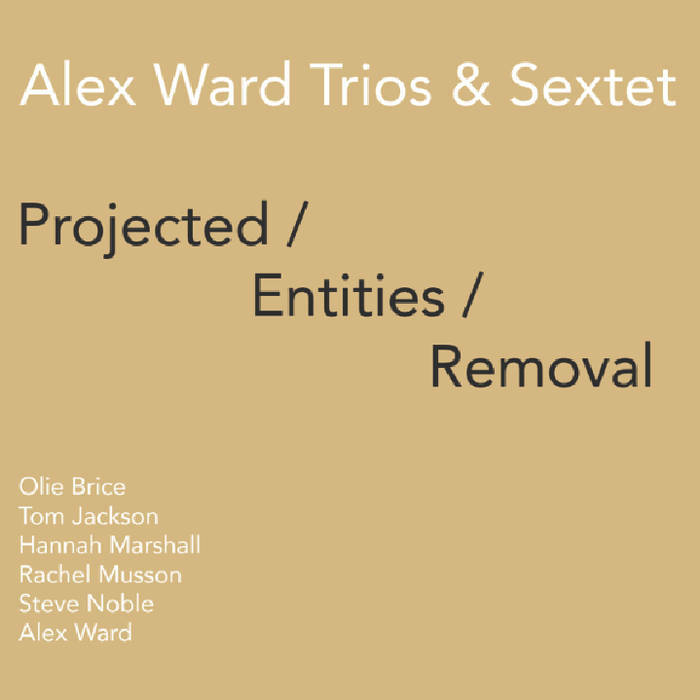 British Clarinetist and guitarist Alex Ward begins his Trios & Sextet's Projected / Entities / Removal with a trio configuration of clarinet, sax and drums. A rumble on the drums, a drawn out note on the clarinet and the sax and they are off to strong start. The opener 'Projected' features bouts of free playing capped on both ends by a melody played in and out of sync. The spirit is high and the playing can be fierce, like Ward's intense solo passage, during with his playing connects with and is repelled by drummer Steve Noble. 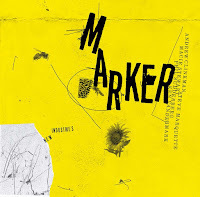 Rachel Musson's sax intensifies skirts the edge of overblowing and a certain sense of danger follows her unpredictable lines. 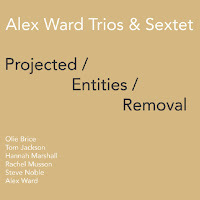 Track two, 'Entities' is performed by bass clarinetist Tom Jackson, bassist Olie Brice, and cellist Hannah Marshall. The brooding composition by Ward captivatingly showcases the interactions between these lower register instruments. 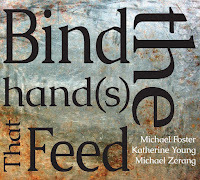 Jackson employs wide intervals and quick passages over Brice's calm bowing. Marshall extends the pallets of sounds, sometimes harmoniously and other times adding great contrast. 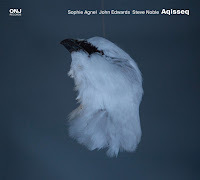 The last track, 'Removal', is the full sextet, with all the aforementioned players on stage at London's Vortex jazz club one day in March of 2014. With the expanded group, the 44 minutes of improvisation covers the spectrum of sound and textures. It starts off at a rapid clip with the violin front and center. The pulse is infectious and the saxophone's entry at the 2 minute mark is high energy. The background slashes away, creating a dense bed for the improvisers. 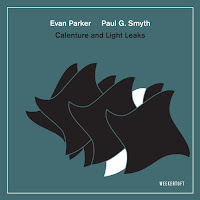 By the 10 minute mark, the music has atomitized, and Ward, who has been on guitar, picks up the clarinet and engages in a spirited duo with Nobel that could be the subject of an entire album. 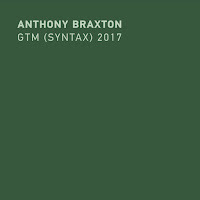 By breaking apart his ensemble into smaller units lets Ward highlight different textures and approaches, and hearing the sextet together is an obvious joy. Projected / Entities / Removal is a diverse and enjoyable listen.